Want to impress people visiting your home? The best way to do this is to make your entrance way as attractive as possible by installing a porch. 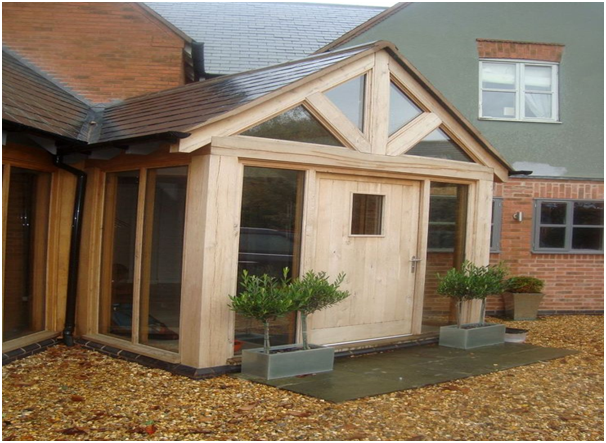 A porch can complement the existing character and style of your property or create a pleasing focal point to an otherwise bland exterior. Families have a tendency to get bigger and as such, our homes feel like they’re getting smaller! Storage is at a premium and every little helps when you have too much stuff and not enough space to store it. It’s not always feasible to move to a bigger house so why not work with what you’ve already got? Having a porch fitted means you can have extra space for storing shoes, bags, coats, hats and anything else your family needs space for. By placing a coat hanger and shoe rack in the porch, you don’t need to clutter up other areas of the home. 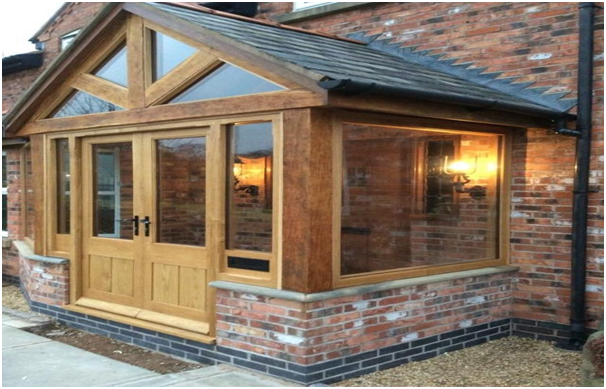 Why not consider a stunning Oak Porch to add a touch of class to your home? If you suffer with a front door that lacks insulation and any single glazing downstairs, you’ll know how draughty the downstairs can feel in the colder months. You’ll notice you have a permanently icy hallway. When you have a new porch fitted, it will come with double or even triple glazing, massively improving the thermal efficiency of your home. Your downstairs will become much cosier and snugger in the winter. 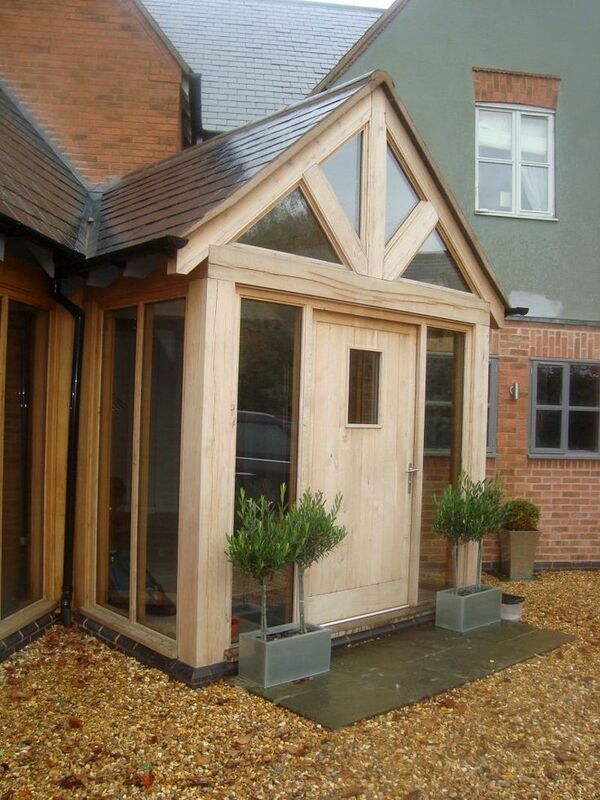 You’ll feel more protected when you have a porch fitted. It adds an extra layer of security between the outside world and your home’s interior. No longer will you need to worry so much about your property if you’re out for long periods or away on holiday. Modern porch doors come with sophisticated locking mechanisms built into the design to offer maximum protection from unwanted intrusion. The same level of security will apply to the new windows too. It can be annoying when you know a parcel is on its way, but you can’t be in to receive it and its too big for the letterbox. It either gets returned to the depot, which can be some distance away or left with a neighbour who might be out when you return! You can easily set up your porch as a safe place for the postman or woman to leave a parcel in the event you’re not in. Just be sure your porch isn’t too overlooked and be prepared to take responsibility for the parcel financially should someone take it after delivery.